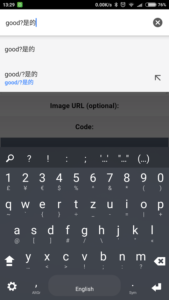 So you’ve been an Android user for several years and Touchpal keyboard seems to the best Android keyboard out there, with its killer feature – swiping down to input symbols. You can’t live without that feature, but you really hate the annoying ads in Touchpad that was recently introduced. 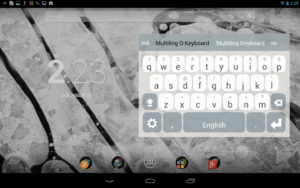 Luckily, I’ve found the near perfect Touchpal keyboard alternative for you – Multiling O Keyboard. And indeed, it has the same swipe down to input symbols feature as Touchpad that I really liked. The dictionary settings for prediction and auto-correction is confusing. I downloaded the app expecting some kind of built-in prediction and correction for English, but I didn’t see any. It turned out you have to download individual dictionaries for each language, including English. After downloading the English dictionary, the auto-correction finally came online. 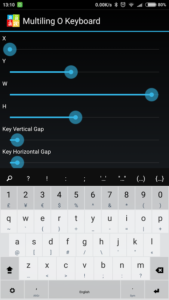 The settings for keyboard appearance and layouts are too verbose. I don’t hate having many options in the appearance, but too many of them with unclear headings such X, Y, W, H makes simple adjustments like the height of the keyboard pretty tricky. 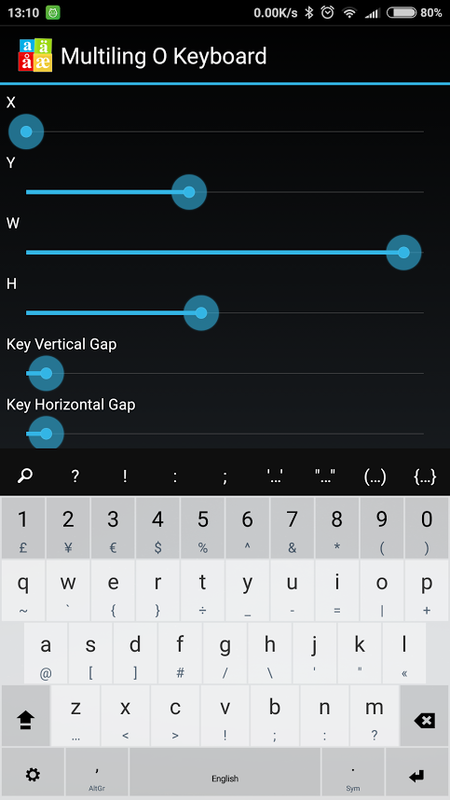 I sill like the settings in Touchpal better, with just enough settings to play around with. The switching of the language is not as fast as Touchpal. You need to swipe the spacebar to the left for a considerable amount of distance (until another screen appears) to switch language. 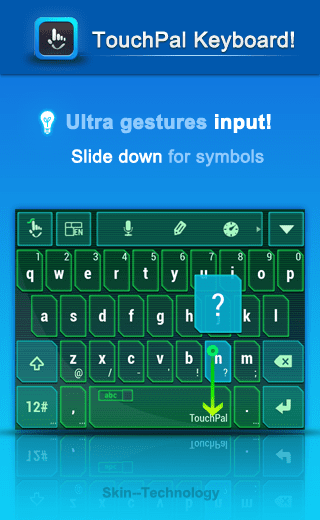 On Touchpal it was as simple as tapping on a button next to the spacebar. 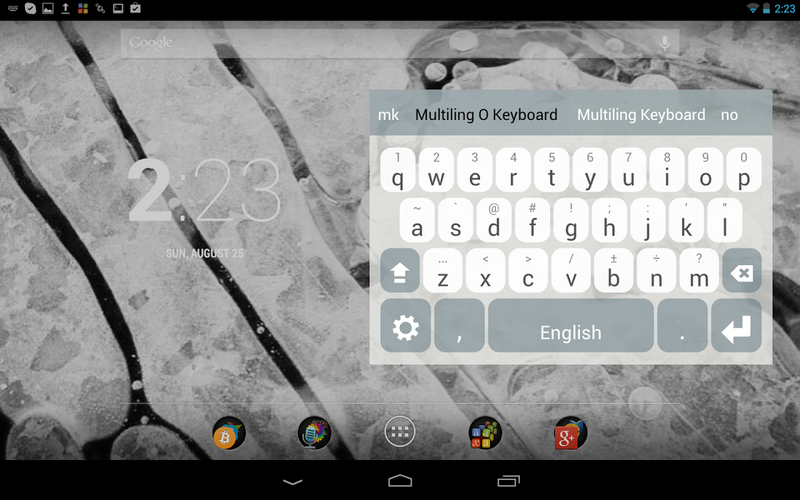 Overall, I find the Multiling O keyboard a good replacement for the Touchpal keyboard. I have not used it extensively yet, but it looks promising now. 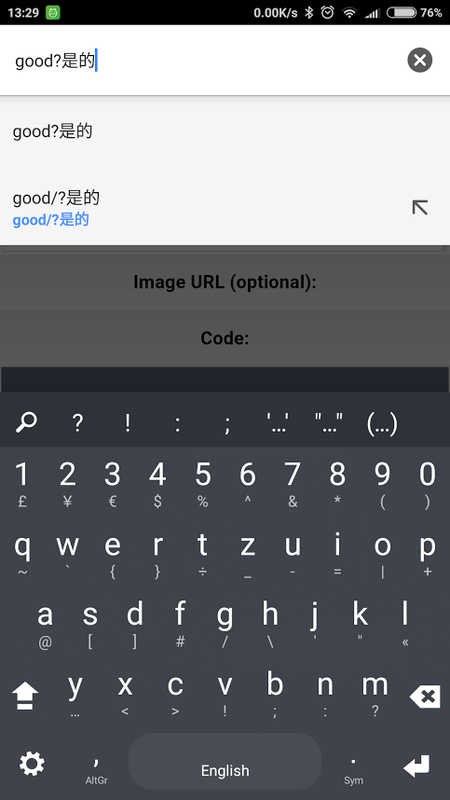 If you have other good Touchpal keyboard alternative, please do suggest them. Many thanks, I’ve been looking for an alternative to this Touchpal feature for so long, but always finding keyboard with “swype sentence” feature, here it’s really swipe up for caps, down for special caracters. 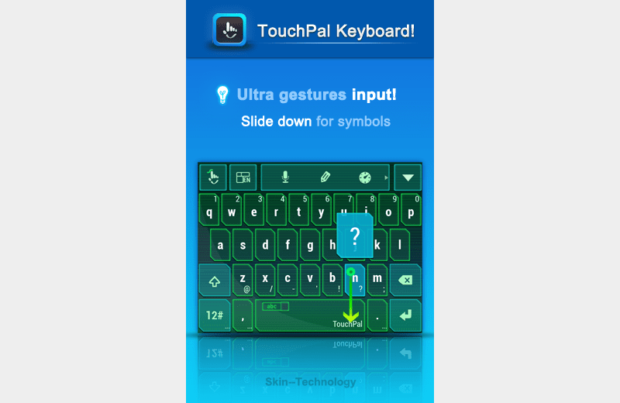 Really, thanks a lot, coudn’t stand ads everywhere in Touchpal, but couldn’t get rid of this feature neither ! Glad it helps. It takes a bit of time to tweak and get used to the UI, but it is worth it.